The South Africa-facing online casino at Springbok Casino has announced that it will soon add the new five-reel and 50-payline Fu Chi video slot from developer RealTime Gaming to its already extensive portfolio of games. Set to go live at the Curacao-licensed online casino from January 17, the Asia-themed Fu Chi has been designed to celebrate the upcoming Year of the Dog and features the Lucky Dog doubling wild symbol that can serve as a substitute for all other icons including scattered zodiac symbols. 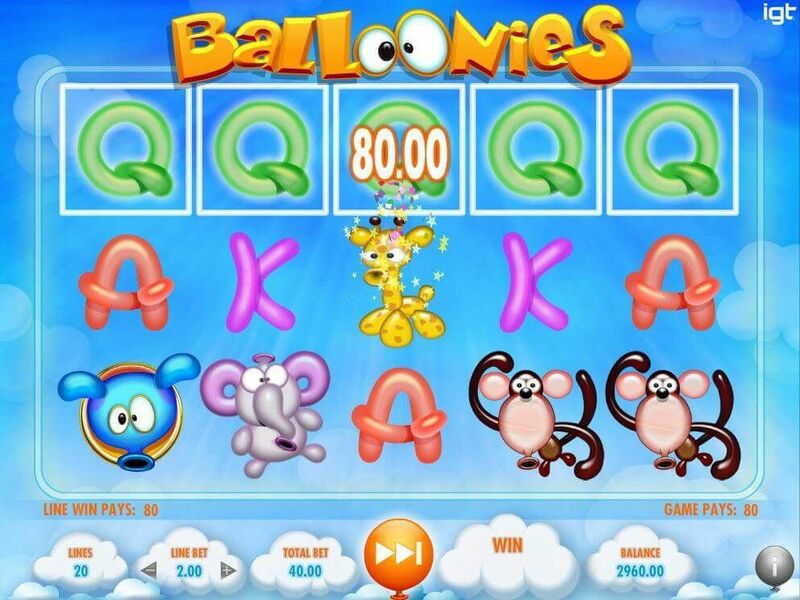 Due to be available to Springbok Casino desktop and mobile aficionados complete with a pair of progressive jackpots, Fu Chi may also reward players that manage to collect at least three scatter symbols with up to 30 extra spins featuring tripled prizes. This allocation could additionally be doubled if the Lucky Dog icon does not feature in the triggering spin.